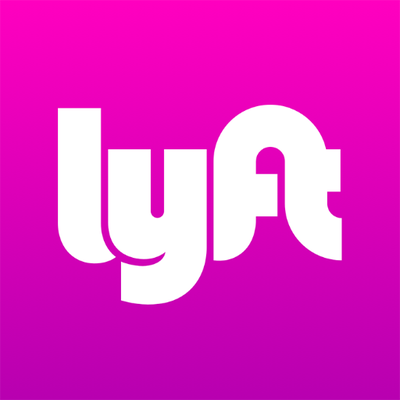 Wherever you’re headed, count on Lyft for rides in minutes. The Lyft matches you with local drivers at the tap of a button. Just request and go. I love this company, they drivers always seam to be nice and caring. So much better than Uber. And the prices were cheaper too.